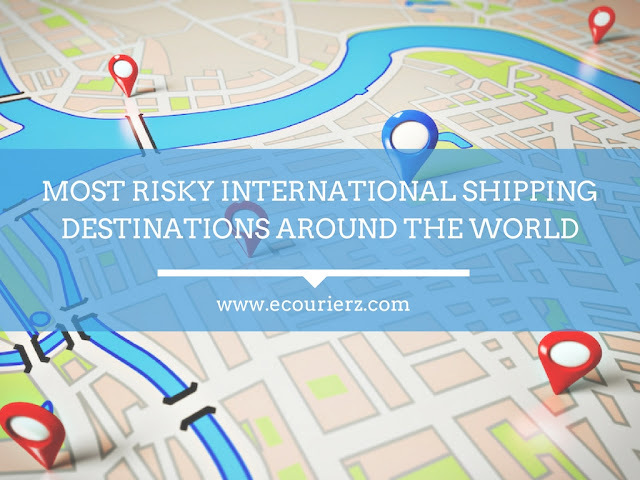 What Are The Most Risky International Shipping Destinations Around The World? Who does not want to grow their business? One big possible way of scaling up a business is to take your business to foreign soil. New audience, more exposure and the warm embrace of revenue. But, at the same time, the international shipping has their own share of disadvantages. Though the new technologies are transforming the shipping mechanism completely, still there are countries which throw optimal challenges into the shipping process. Few have high taxes attached to them while others do not have a robust logistic mechanism. 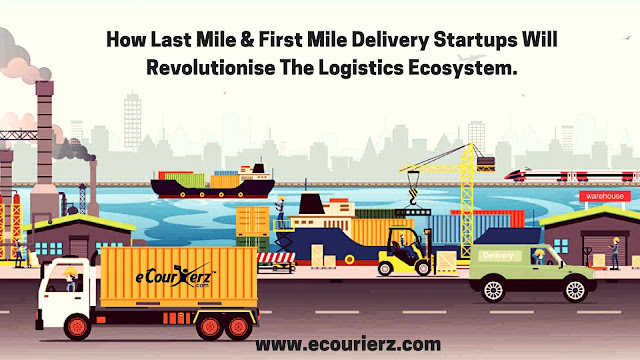 How Last-Mile & First-Mile Delivery Startups Will Revolutionize The Logistic Ecosystem? To keep pace with the rapid growth of e-commerce, the logistic mechanism is seeking disruption. The modern-day e-commerce evolution has successfully lured the customers to visit, browse, shop and alter their previous shopping behavior. But to complete their entire buying journey hassle-free, the e-commerce eco-system must be complemented by robust and quick logistic support. Question is, can the logistic eco-system transform and foster a robust system to bring a holistic change? Thanks to an array of ambitious startups that are bringing disruptive ideas and cutting-edge technology. Out of their various strategies, bringing a positive change to the “first-mile delivery” and “last mile delivery” are the real game changers. These disruptive startups are blending last and first-mile delivery with their new approaches and optimal tech assistance.